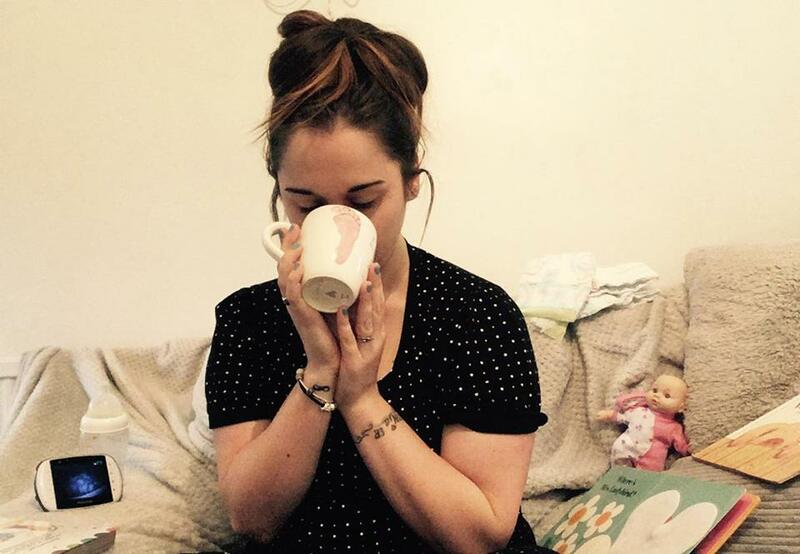 12 Things – First World Mum Problems – But First, Tea. As a mum, the skill of moaning is something I’ve perfected. I was already pretty good at it, but I feel motherhood is where I really hit my stride. I think it’s the lack of sleep… everyday things just sometimes feel like a massive effort!! We’re very lucky and have a wonderful life filled with fun, love and laughs. But that doesn’t stop me moaning about some very serious first world problems! 1. You spend ages lovingly making a meal that your BLW baby will love…for them to throw it on the floor, usually looking you straight in the eyes as they do it. 2. Your floorboards creek and wake your sleeping baby as you try and creep out of their bedroom. This happens to me all the time! 3. You buggy is too big to fit in your car boot… or through the front door. 4. The baby shoes you bought are utterly pointless and only fit for 5 minutes. 5. You remember you made yourself a cup of tea…. 5 hours later. 6. Your electronic breast pump is too noisy… but somehow the noise is stuck in your head. 7. Your child wants to play with your phone, keys or sky remote over the mountain of toys that’s taking over your living room. 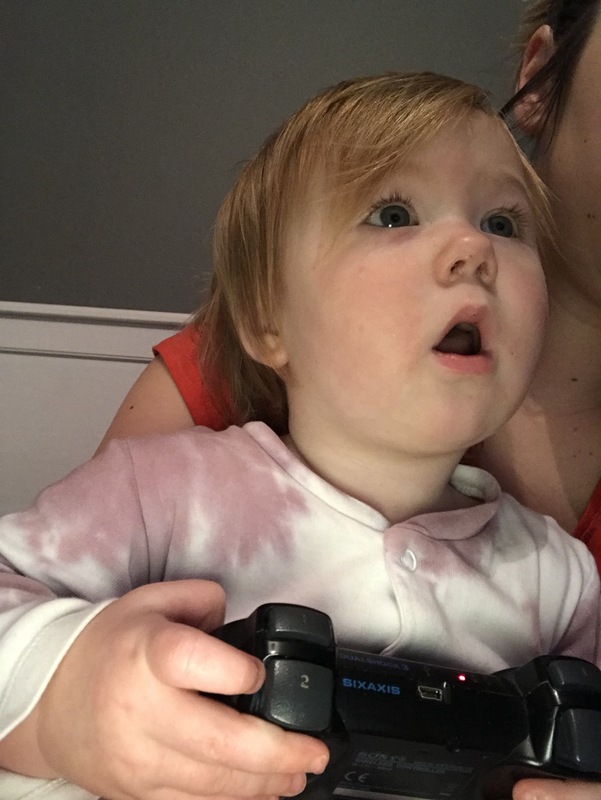 Or in our house, much to daddy’s disappointment, the PS4 remote is a firm favourite! 9. Or… your baby has just fallen asleep and your phone is just out of your reach! 10. You’ve finally got your miserable, teething baby to sleep and the postman knocks, delivering all of the unneeded baby stuff you’ve ordered. 11. Finally sitting down to your first hot cup of tea of the day whilst your baby is napping… and they wake up as soon as your lips touch the cup! 12. When bed sharing actually means your baby takes up the whole bed, leaving poor mumma a cold corner. This one was really fun to write! Let me in the comments if you think of anymore! Next Post A Toddler Friendly Christmas Tree! Indeed first world problems but problems nonetheless😁 hilarious post!!! Oh yes, to pretty much every one of these! Oh, these floorboards, I have totally mastered the tip-toe walking since having a baby.